A cross-disciplinary group of UCLA students is hoping to find out. Using a series of weekly 30-minute concerts held in the Center for Health Sciences (CHS), coupled with a short survey of audiences, Mindful Music, a new community project that features some of UCLA’s most talented music students, aims to shed light on how music impacts personal stress levels. Mindful Music is part of the UCLA Healthy Campus Initiative, a program envisioned and funded by philanthropists Terry and Jane Semel. 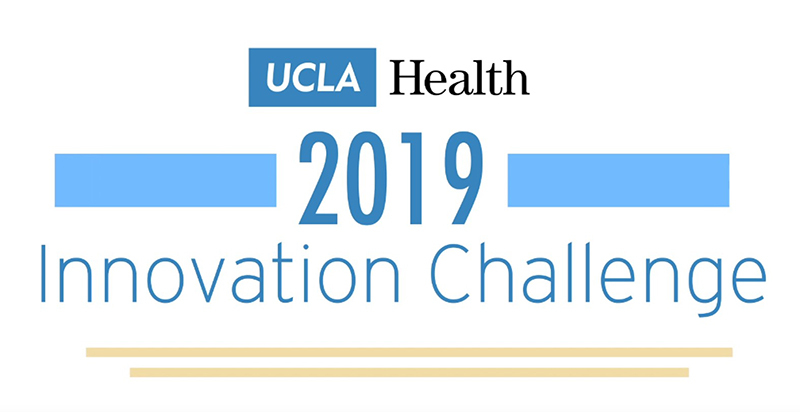 The initiative draws upon UCLA’s world-renowned research and teaching to find new and innovative ways to promote healthy living on the UCLA campus, and shares that education and research with other communities locally and beyond. 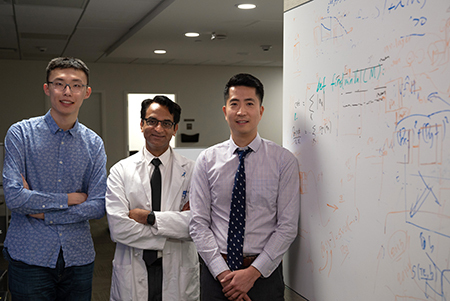 “The Healthy Campus Initiative aligns very well with what we’re trying to do, which is help people feel emotionally better,” said Sean Dreyer, a second-year medical student who serves as the project’s research director. Dreyer is one of seven student directors working on the project. 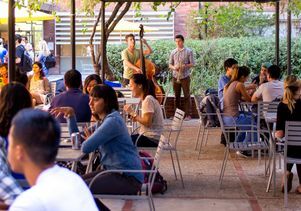 The goals of Mindful Music, said program founder Dalida Arakelian, who graduated from UCLA with a degree in economics and public health last spring, are to lower stress levels; improve listeners’ mood and alleviate anxiety; provide a positive, shared experience among UCLA students, staff, faculty and visitors; and be the basis of a community research project that links music to scientific research. 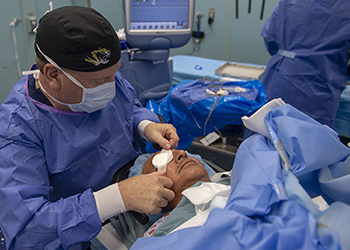 “We spend a lot of time studying, and we’re very overworked,” said Dreyer, referring to the students who are pursuing degrees in medicine, dentistry, nursing and public health. “You always feel that there’s more you can be doing. There’s never that satisfaction that you’re done for the day,” he added. Although those working and learning in CHS make up the primary audience for the concerts, people from all areas of campus are invited and encouraged to attend, he said. Second-year medical student Laura Obler has already been to several Mindful Music events. For her, it’s the perfect break in the day, allowing her the freedom to slow down, not think about classes and just enjoy some great free live music with friends. To date, the program, which launched at the beginning of fall quarter, has featured classical, jazz and bluegrass groups. Following each performance, audience members are asked to complete a short six-question stress survey that asks questions about their feelings over the past month and about their mood prior to the musical performance and after. Surveys are also completed by people in Café Med and in an adjacent courtyard on days when Mindful Music isn’t offered. “We hope to see lower reported stress on days when we’re there,” said Dreyer, who hopes to start examining the data once he receives about 1,000 surveys or more. Dreyer said he hopes that the research will help determine the impact that a program like this can have on people and their moods. 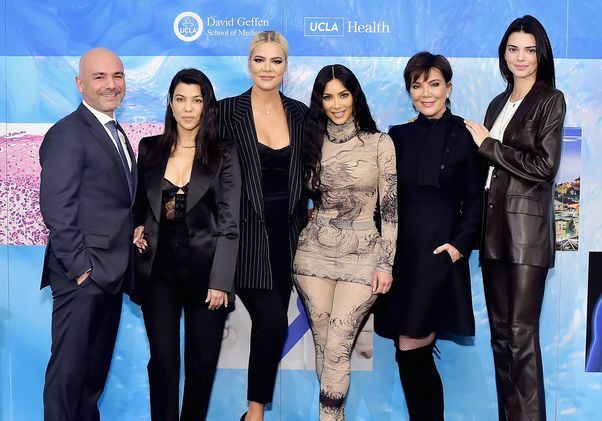 Should it prove a positive link, he and Arakelian will explore how the program can be expanded across campus and possibly used by other postsecondary institutions and communities as a low-cost public health intervention program. 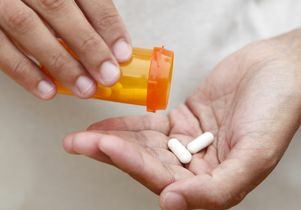 Dreyer said the connection between mind and body is a strong one, and that psychology can play an important role in preventing illness and alleviating symptoms.